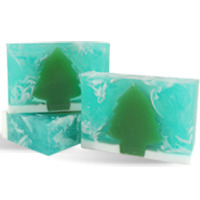 This sparkling and shimmery soap is a perfect addition to your Holiday product line. Would also make a perfect favor for a little girls birthday party, too! The enticing aroma of sugar and berries is sure to make this a favorite! 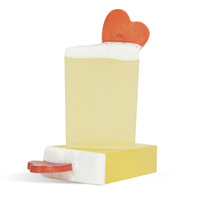 This soap resembles a tall glass of bubbling champagne adorned with a strawberry heart on top. 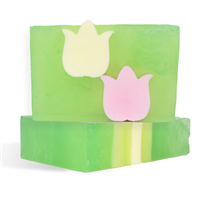 The scent smells similar to the popular Strawberries & Champagne fragrance with an intoxicating blend of strawberry, champagne and bright cassis. You Save $9.30 buying these items as a kit. 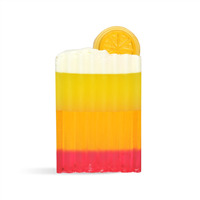 Strawberry Lemonade is one of our all time favorite sips in the summer, so we decided to make a soap to showcase it! 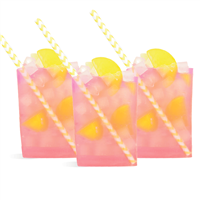 This super sweet soap is scented with Strawberry Thyme Lemonade and topped off with a paper straw. You Save $21.80 buying these items as a kit. 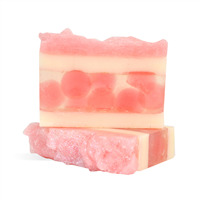 These Strawberry Milkshake MP Soap bars look and smell good enough to eat! 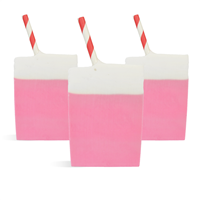 Scented with Wild Strawberry and topped off with an adorable red paper straw. 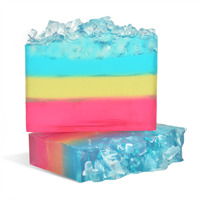 This melt and pour soap loaf making project was inspired by the popular tequila sunrise drink, and it's beautiful sunset color will attract customers to your craft show table. 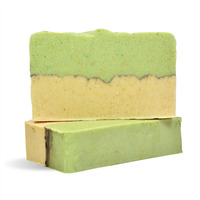 This kit has been designed to make 8 bars of soap. If you are making this product for sale, we recommend pricing at $6.95 per bar. You Save $11.30 buying these items as a kit. 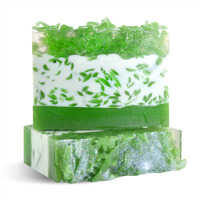 This sweet soap is sure to be an instant hit among all. 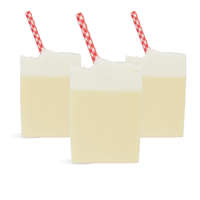 The Vanilla Milkshake MP Soap bar is scented in classic Vanilla Fragrance Oil and topped off with a Red Gingham Paper Straw! 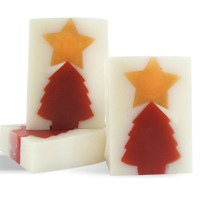 Make your own red holiday tree and top it off with a gold star in this soap making project. This little white pumpkin is made of Madagascar Vanilla Soap. 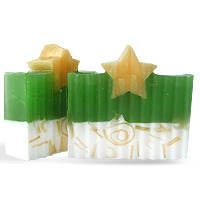 We enhanced the vanilla soap with a creamy, spicy blend of sweet pumpkin and vanilla scents. 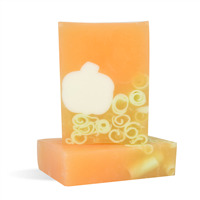 It looks adorable surrounded by green vines sitting in a pumpkin patch and smells amazing!